The theme for the first challenge is "Think PINK"
we are greatful to the medical teams & support staff who looked after her so very well! So, on to my card! I coloured up the image with my Promarkers. Facebook Group! Isn't she a stunner! The plain paper is by American Crafts. The border was created using a Martha Stewart Doily Punch. The gorgeous Faux Silk ribbon is from my stash. As you can see the inside of the card is decorated too! I hope you can play along in the Think PINK Challenge. Don't forget to check yourself too! If you're not sure how, look here. What a pretty card Dawn and lovely colouring in with the pro markers. This is fabulous Dawn, love the image and that bow is stunning. A fabulous card Dawn, a brilliant image and gorgeous bow. Hello Dawn, A beautiful card and image. Love the bow and the pretty colours. Love the dies as well. Oh Dawn, what a wonderful card. The image is just precious and love your coloring. Then that big bow - great job! Thanks so much for joining us over at the Karleigh Sue "Breast Cancer" challenge. Good luck and I hope you will come back and join us again! This is fabulous and that bow is gorgeous. So thankful for your mother's recovery, prayers still being sent! 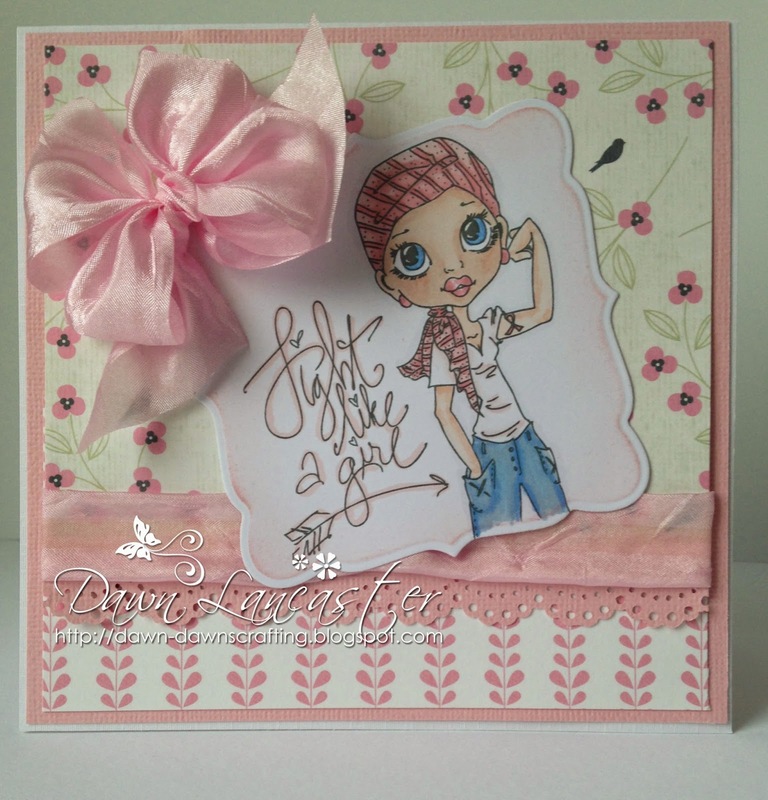 Fabulous card Dawn, wonderful coloring, pretty background papers and gorgeous bow! This image sure grabs you Dawn...your card and post are beautifully done...so appropriate for sending such an important message!! BRAVO!! Thank you for sharing with us at Fussy and Fancy "Pink" challenge...good luck!! A wonderful card for awareness! I love your bow! 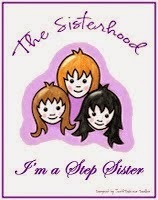 So glad you linked up with us at Glitter n Sparkle for our "Anything with a B" challenge. Best of luck in our prize draw! Glad to hear your mum made a full recovery. Congrats on your guest spot; very sweet card - love that ribbon bow! 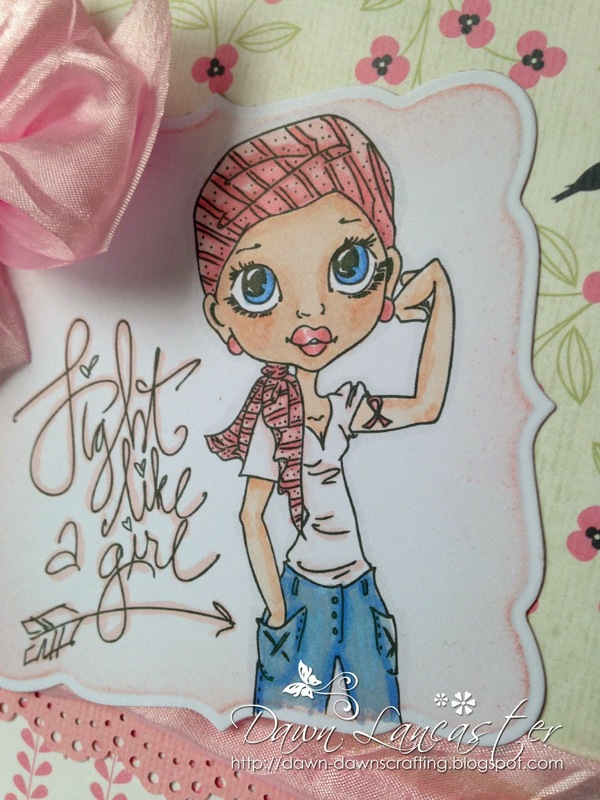 Thanks for linking up to LLC's PINK challenge. This so pretty - I love the image, your colour combo and the gorgeous pink bow. Thank you for playing along at Fab'n Funky Challenges. This is a lovely card. And the subtle pinks actually seem to make the card more sincere. The papers are lovely and the coloring is perfect. Thanks for joining us over at DoubleClick Skittles Challenge! Love this image with the ribbon tattoo on the arm. Perfect for awareness. Thanks for playing along at DoubleClick Skittles Challenge. 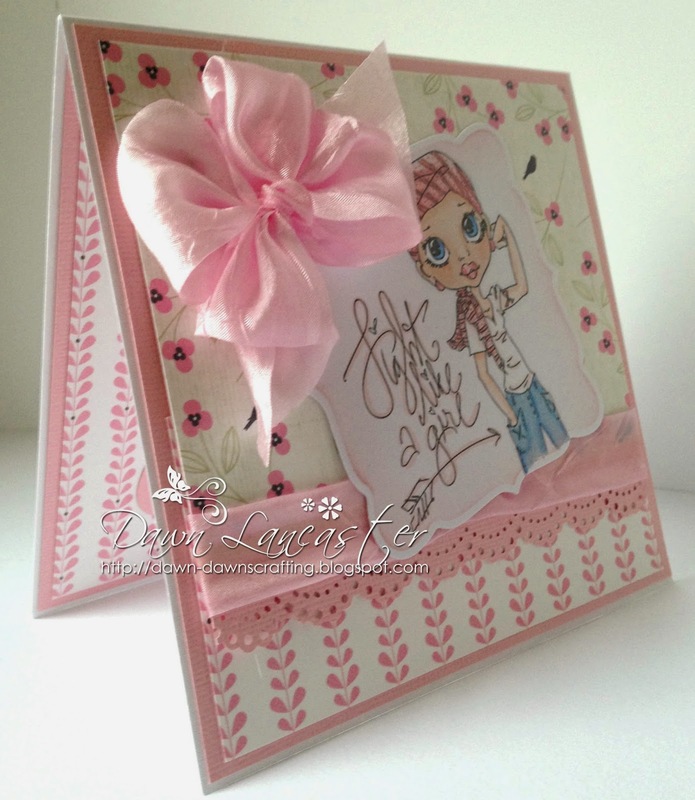 Such a sweet image and gorgeous card Thanks for sharing it with us over at CCC Digi Creations. A wonderful card. Thanks for joining us at Fairytale Stampers.